There will be no escaping in cyberspace for rogue and criminal letting agents and landlords in London, after tough-talking Mayor Sadiq Khan launched an online initiative to “name and shame” the money-grabbing miscreants. The popular Labour mayor announced the bold move after joining an enforcement raid in Newham to root out suspected criminal landlords. He also disclosed details of a Homes for Londoners property website that will list more affordable properties for people in the city to rent or purchase. Newham is notable for having prosecuted 1,100 landlords to date — more than any other London borough — and banning 28 others from doing business there. Khan aims to make public rogue landlords across the capital by way of an online database that is currently in the works. It will serve to better protect the estimated two million private renters in London. The facility will be run in conjunction with local London authorities that will provide information, the first of which will be Newham, Brent, Camden, Southwark, Kingston and Sutton. It’s expected other councils will be part of the scheme later this year. The database will be available on the mayor’s official website and is part of Khan’s declared goal of improving housing and rental conditions for people in the capital. 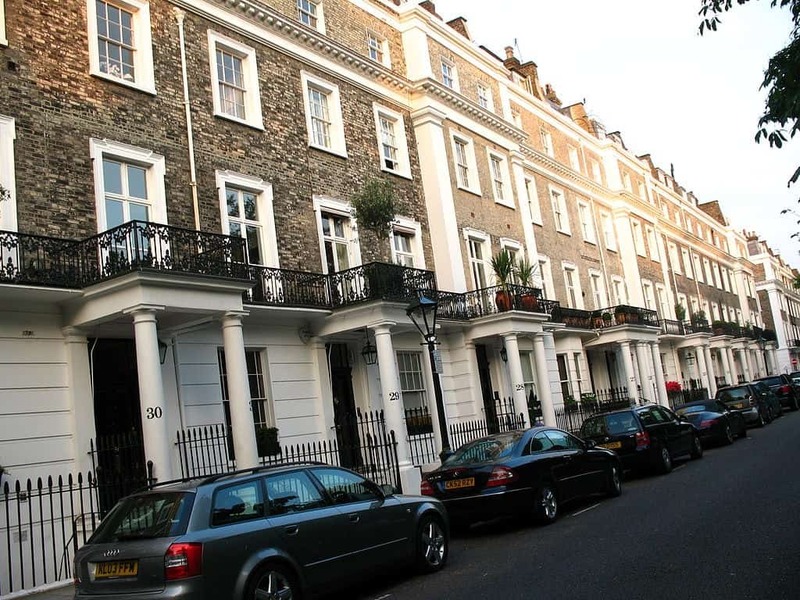 The database is among wider moves around the country to better protect people who are renting residential properties, including from top estate agents. Another initiative in the works is a legal measure to make it mandatory for all letting and estate agents in England and Wales to sign up to the Client Money Protection scheme, so that funds from all sides are protected from theft and bankruptcy and held in third-party accounts. Those who go looking for top estate agents in Hammersmith, such as the prestigious firm Horton and Garton, or anywhere else in the capital, will be immediately reassured by a sticker in the window or on their website displaying that they are part of the money protection programme. The London mayor has, in fact, been somewhat eclipsed in his name-and-shame endeavour, as the good people of the city had taken part in a campaign of their own a year earlier. It was on social media, using the hashtag #ventyourrent devised by campaign group Generation Rent. Once the new database is stuffed with details and available, people will be able to view information about landlords and letting agents who have committed a housing offence in a London borough and been prosecuted for it. Before going ahead with a rental agreement, Londoners will also be able to check a potential landlord on the database. It will have a feature that renters can use to report landlords or letting agents they suspect are involved in criminal behaviour. The mayor’s office said the database is due to be up and running by autumn of this year.